DL Moreno's first R&B single. 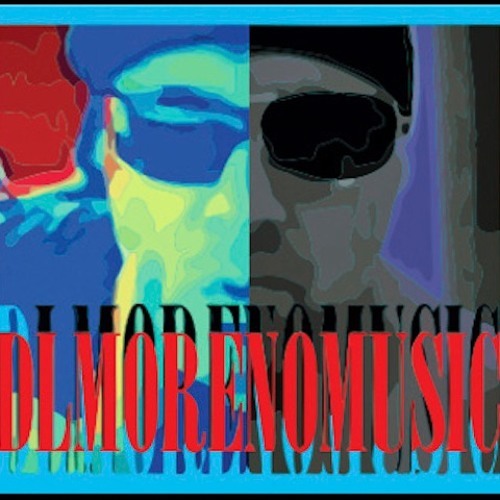 Music produced by Ace AP Productions, lyrics and vocals by DL Moreno. Mixed and mastered by Dave Fore of Orange Octane.